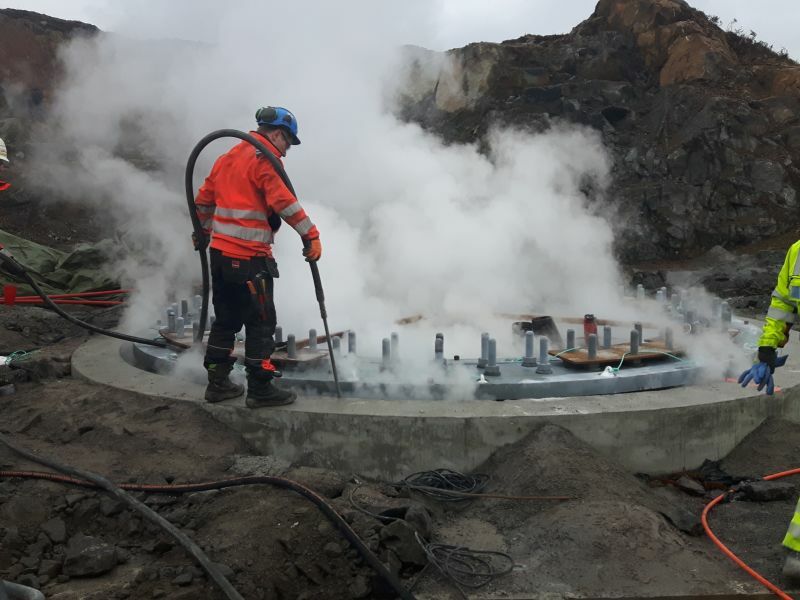 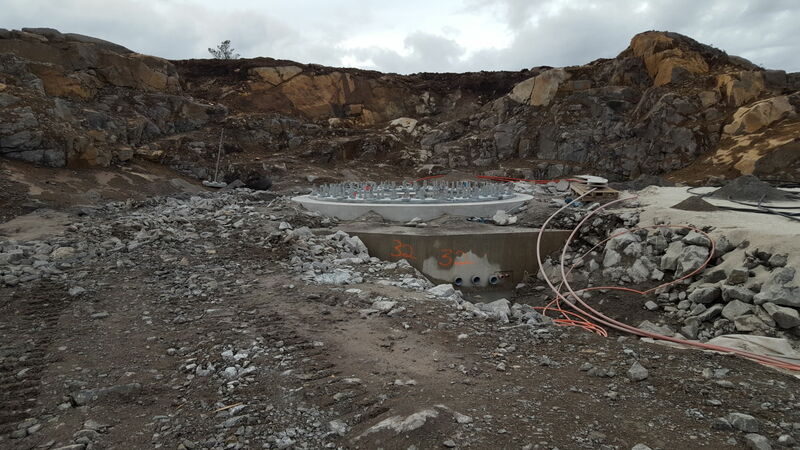 Peikko Group’s Norwegian subsidiary Peikko Norge AS delivered Rock Anchor Foundation Technology to Egersund wind park, which is located at Eigersund municipality in Rogaland county, south-western part of Norway. 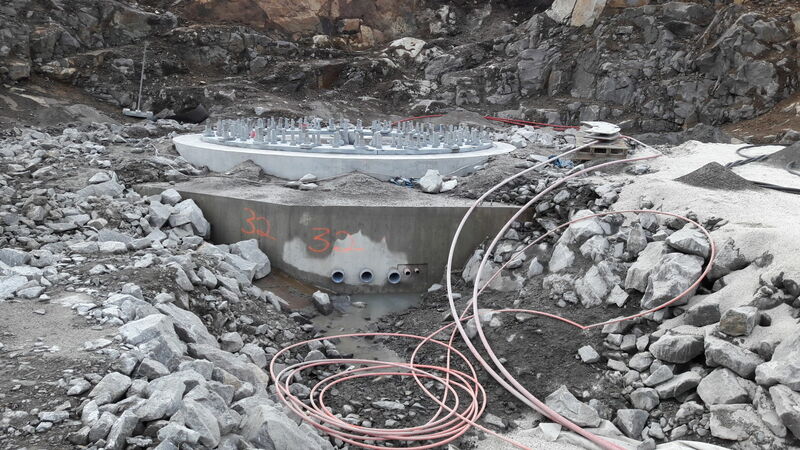 Peikko was responsible for the foundation design with the structural calculations and delivered all of the steel components to 33 wind turbine foundations. 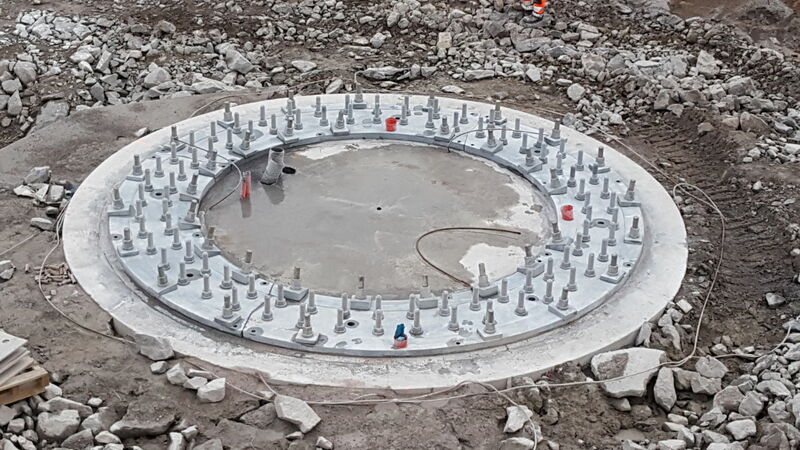 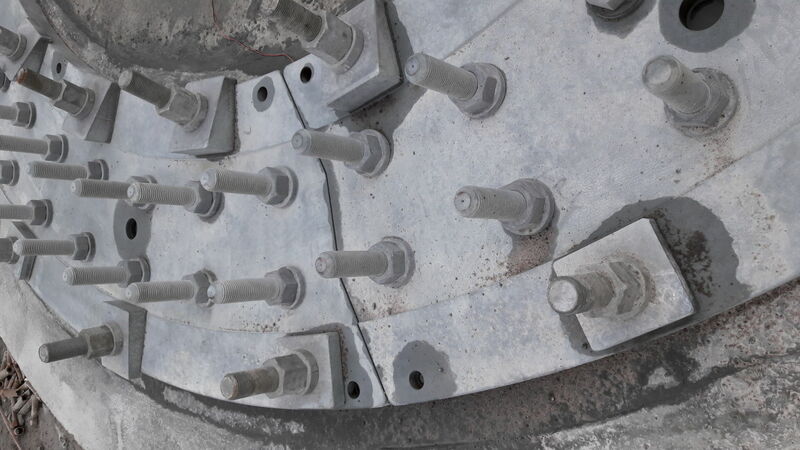 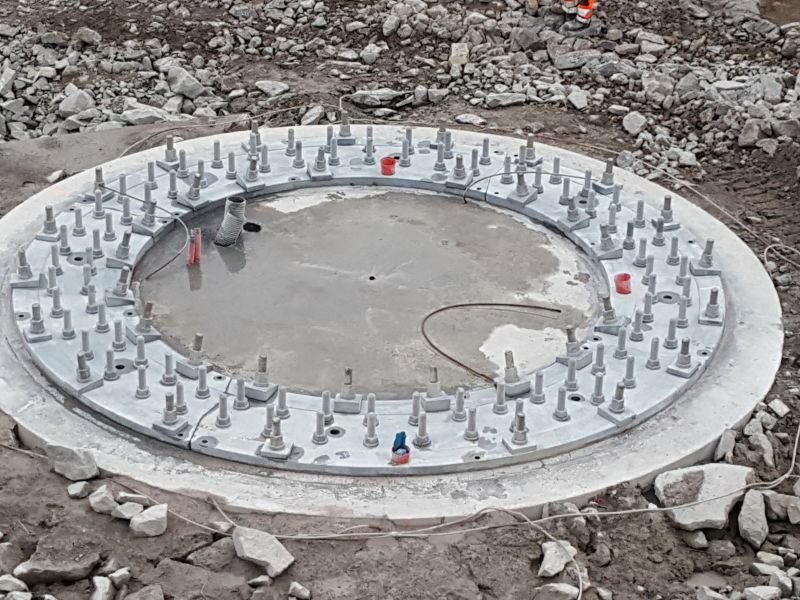 The deliveries included FATBAR rock anchors, tower adapter plate with tower flange connection bolts, drilling templates- and assembling system, special reinforcement steel technology. 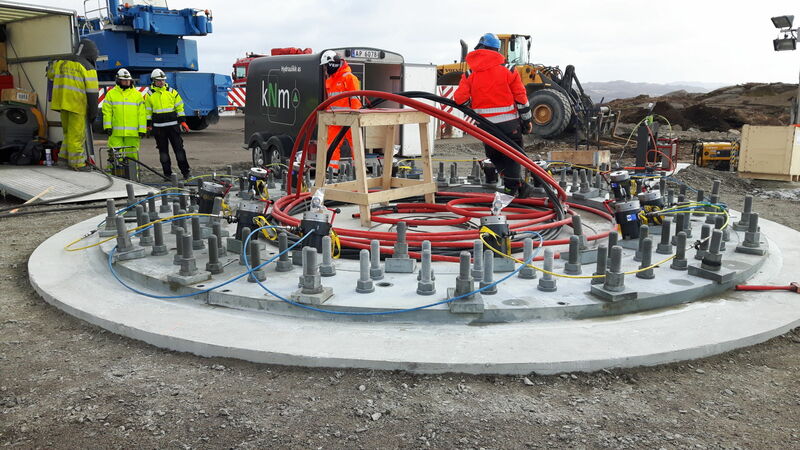 The wind park has been developed by Norsk Vind Energi AS, and their project investor is Luxcara GmbH. 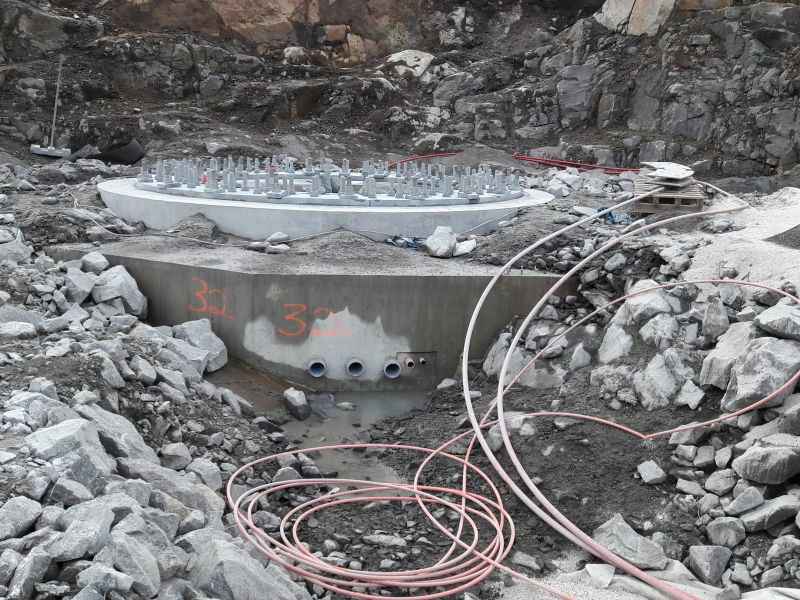 Egersund wind park is the second wind project in Norway, to utilize the technology of the Peikko Rock Anchor Foundation. 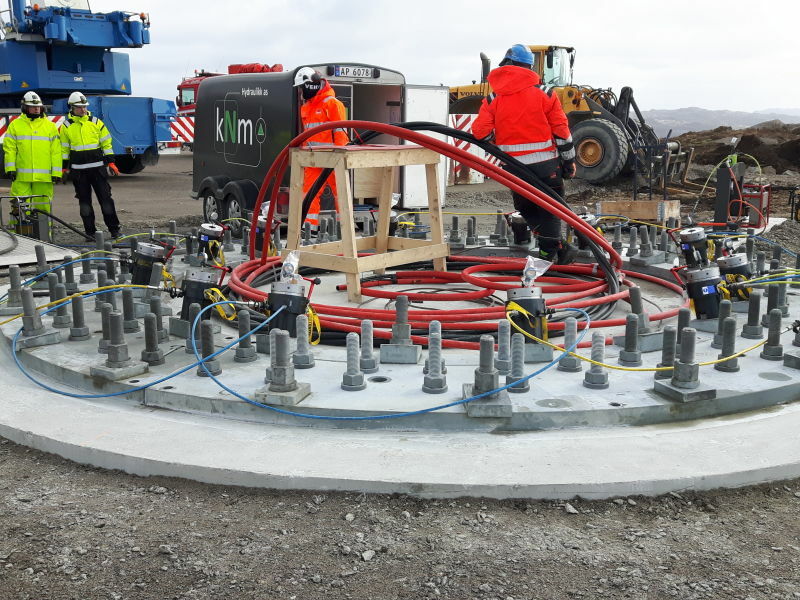 The wind park was completed and officially put in operation in May 2018. 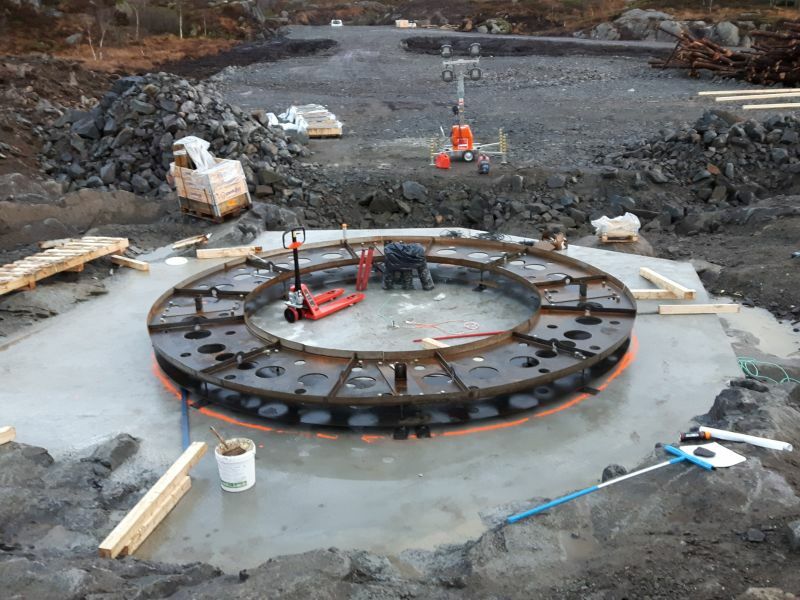 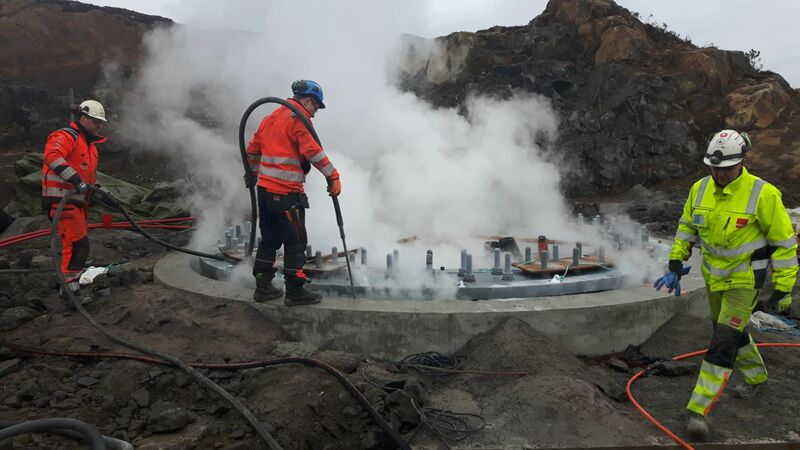 The general contractor was Veidekke ASA, which also carried out the technical assembly of steel components and casting works of the Peikko Rock Anchored Foundations. 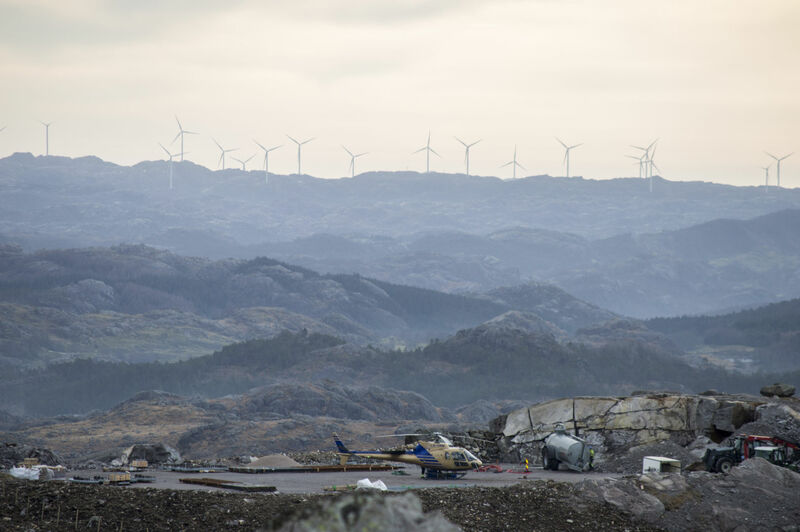 Senvion delivered 33 of their 3.4MV-114 turbines with hub heights of 93 meters. 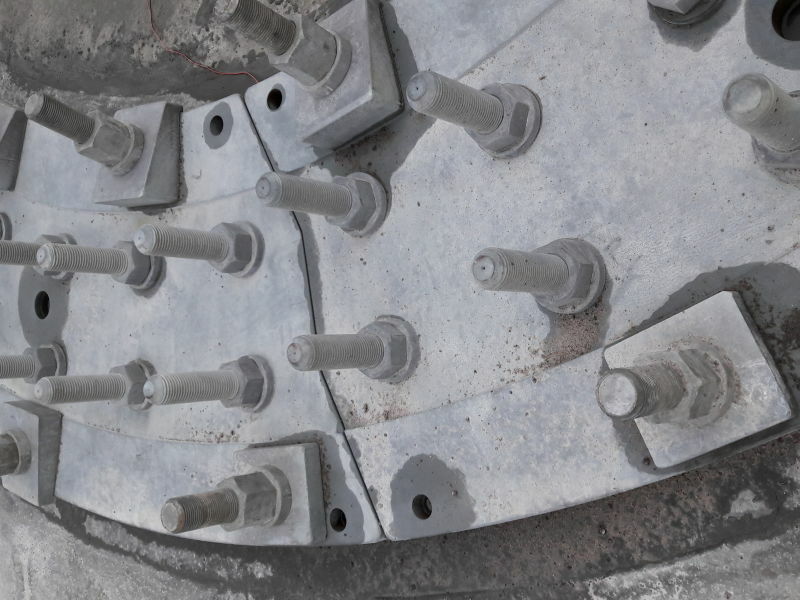 We want to be in the forefront of development, which means utilizing new technologies in our projects. 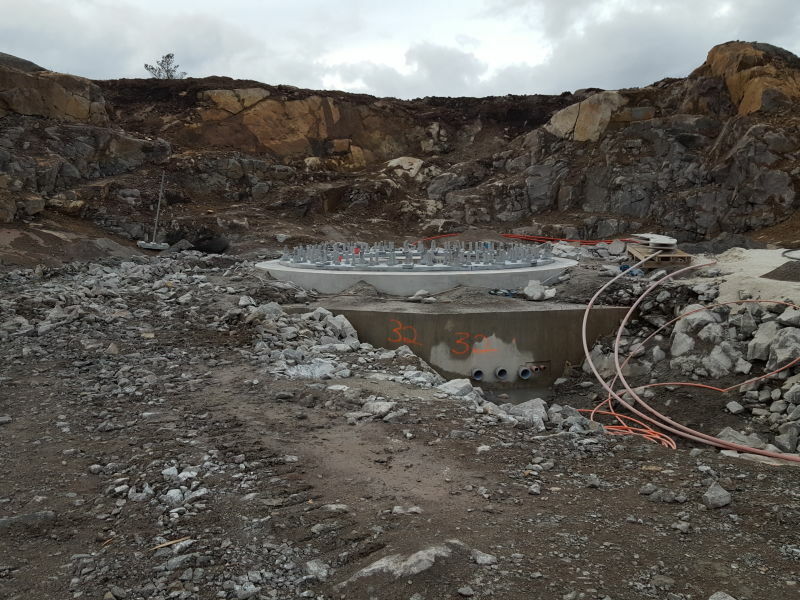 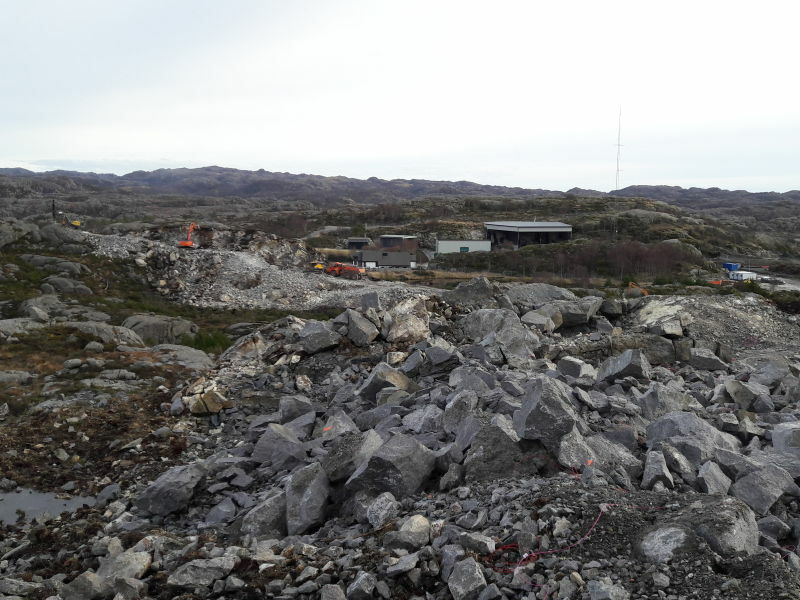 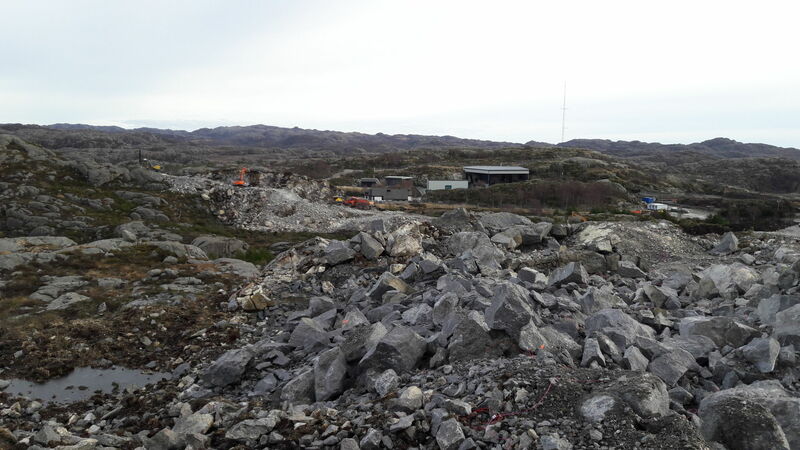 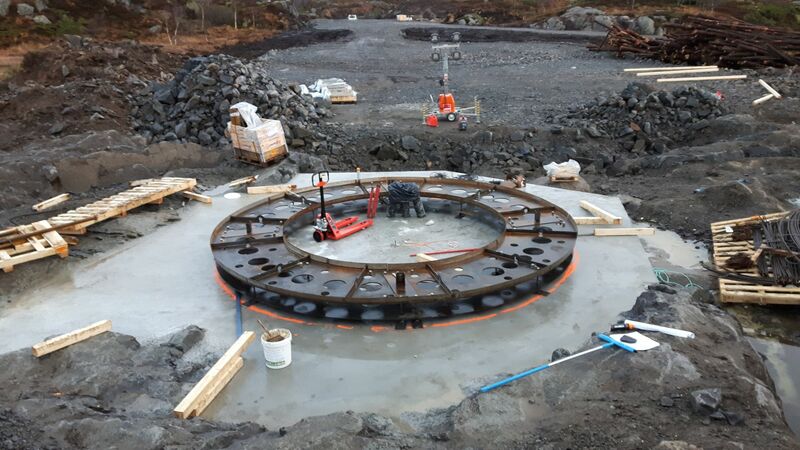 Peikko’s Rock Foundation offers the best solution for Egersund.